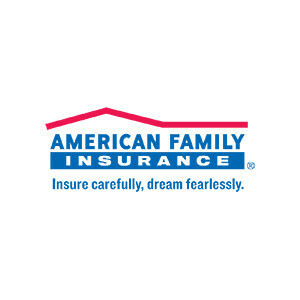 Home Insurance: Smart protection for the place where you bring your dreams to life. Car Insurance: Just the right coverage for wherever your dreams take you. Life insurance: We're by your side to help you take care of those you most love.